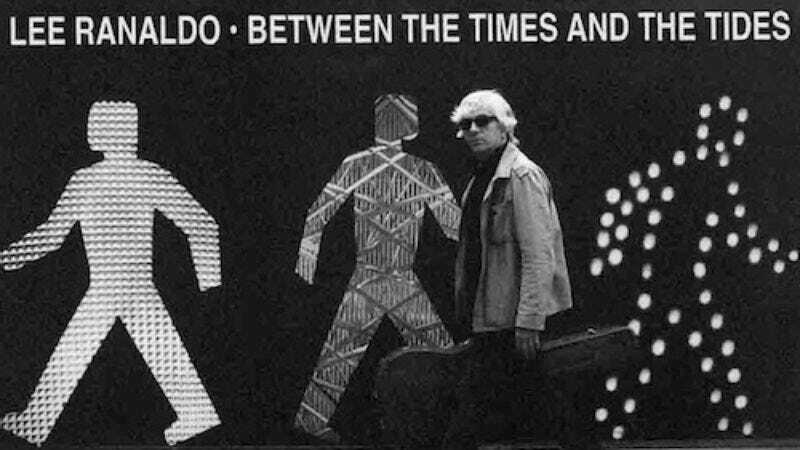 With Sonic Youth still in a state of flux, Lee Ranaldo is moving forward with his new solo album, Between The Times And The Tides, which will be released by Matador March 20. It features collaborators like Wilco's Nels Cline and Sonic Youth drummer Steve Shelley, and if the song "Off The Wall" (which you can hear here) is any indication, it's a totally pleasant and melodic pop-rock record. See a clip of Ranaldo performing the song below.